As each weekend rolls around, I have a vision of a lazy Sunday morning spent on the couch with a cup of coffee, Pinterest and cookbooks, planning out our healthy and well-balanced meals for the week. The reality is closer to a desperate scribble of ideas, random shopping and a frantic push to put it all together in a logical sense to share here. I don't want to scare you, but rather let you know that it's not all roses over here. 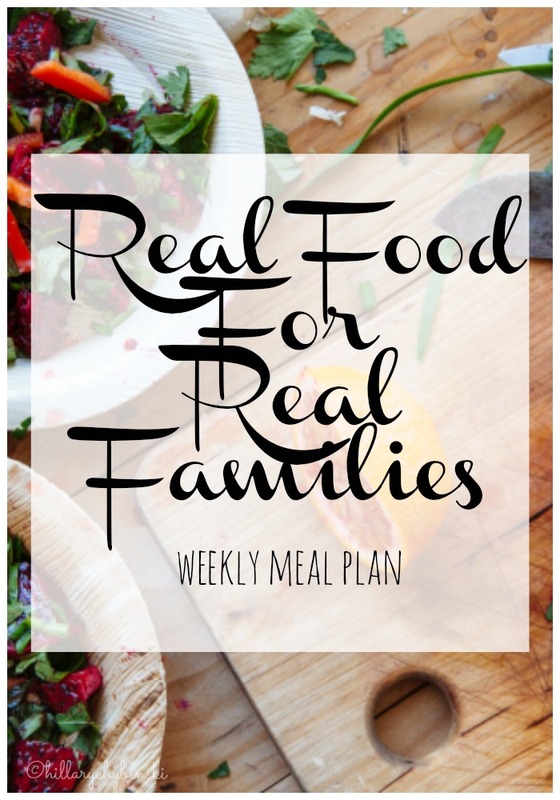 Weekly menu planning is an integral part of saving me time, energy and money, but it isn't always easy, fun or effortless. Sometimes it's downright messy. But holding myself accountable, by posting each Monday morning, helps me achieve my goal. 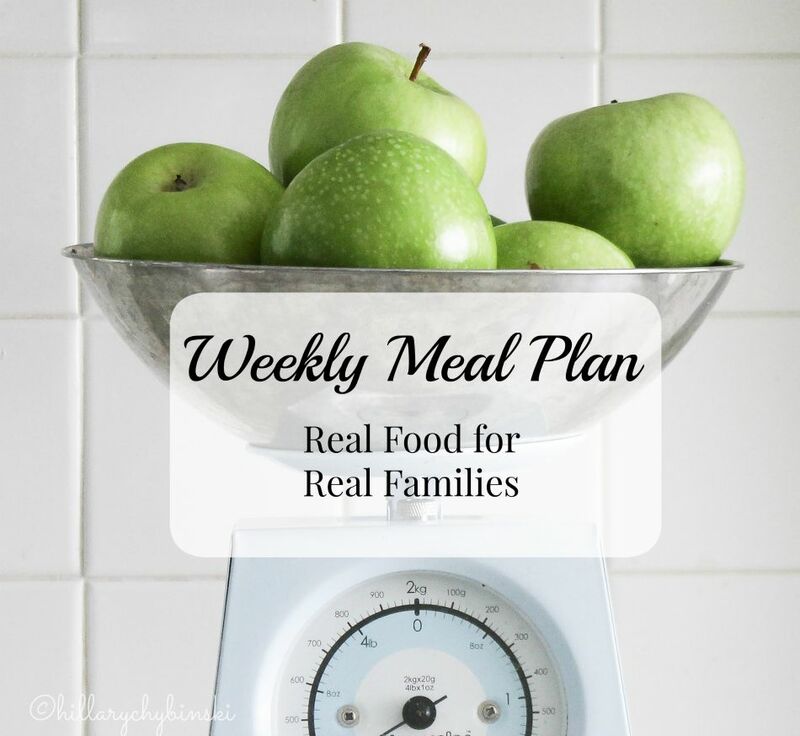 What helps you achieve your meal planning goals? Hi Hillary! 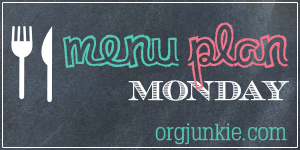 I hopped on over from MPM :) What helps me make my menu planning goals? Having a schedule! I generally grocery shop on Friday morning, so I clean my kitchen on Thursday. Thursday afternoon finds me at the table with my calendar and cookbooks, where I make up a menu and grocery list. It doesn't usually take very long at all. Later on that evening, I'll go to my stores websites, check out the sale flyers, and add digital coupons to my card. I've been writing my meal plan on my home calendar so my teens know what to expect. If I'm unavailable they can make it for me. Visiting from MPM! Your menu sounds delicious! My family would love sloppy joes with mac n cheese! Thank you for the inspiration! Have a great week!